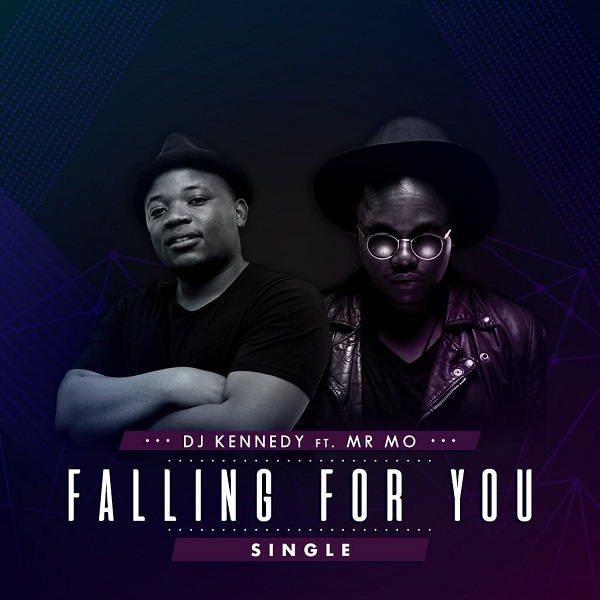 House disc jockey, DJ Kennedy collaborates with Mr Mo on the new single titled “Falling For You”. Falling for you is the first single by DJ Kennedy featuring Mr Mo, who is famous for his collaborative work with Rabs Vhafuwi. The record is a beautiful dance track with a funky bass line. Vocally Mr Mo endorsed the production with a beautiful love story, which memoirs the continual of a beautiful relationship. The song is fresh in every way, and it self explains itself. The production is on point, the vocal, the lyrical content, and “worldclassness” of it all is just mind blowing. It’s no doubt the work showcased on this record deserves to be heard!!!!! !